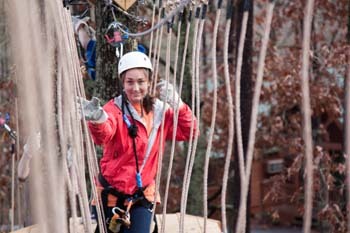 Combine Fun, Professional & Leadership Development outdoors! Power Free Fall.......WHAT A RUSH!!! 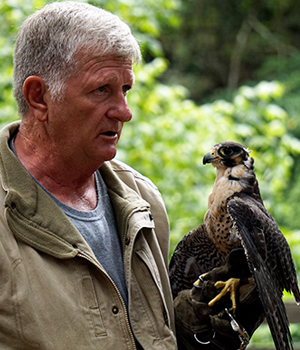 Meet Conservationist and Master Falconer Dave Arrowood and his Winged Ambassadors! Live and exciting show with Georgia’s indigenous birds of prey. 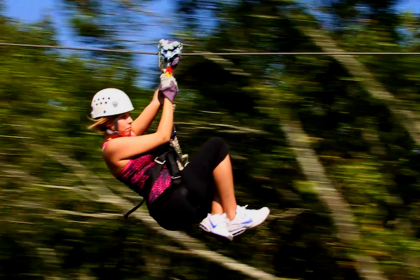 Experience a once in a lifetime chance to have a personal experience with live Raptors! Learn the history of falconry, a basic introduction to equipment used, weighing, feeding, housing and permitting of the birds. Experience live handling, training, and flying of the birds. Fieldwork will include the use of the lure. 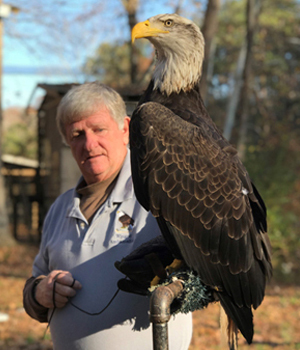 Our participants will get to see several of the indigenous raptors but Federal regulations prohibit anyone, other than a licensed falconer to handle indigenous species of birds of prey. Dale Arrowood will introduce you to the species of falcons and hawks used to hunt small game. Learn the history of falconry and the hunt, equipment needed and used and the basics of what to do and what not to do on a hunt. Guests out for a live, small game hunt with the Falcons. The Live hunt program last 4 to 6 hours. Horseback riding on beautiful historic trails with peaceful surroundings! Views of the old mill ruins, nature, and much more. Rides start at $50 per person for 1 hour and $79 per person for the 2-hour ride. 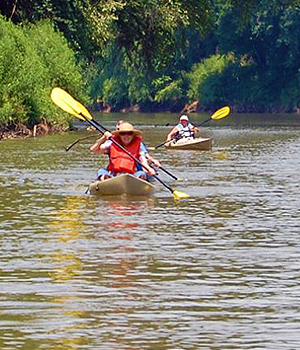 Take a peaceful ride in our unsinkable kayaks -they are safer than a boat or canoe, are very hard to turn over, and no roll training is required. Relax and observe nature’s wonders and the native heritage of our rivers and creek. Go back in time to the same areas as the Creek and Cherokee Indians did generations ago. With acres and acres of wooded property, there are many trails to explore at Historic Banning Mills. Trails range from mild to moderately strenuous. 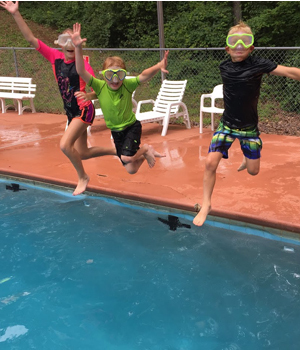 We want your stay at Historic Banning Mills to be as enjoyable as you could possibly imagine. We are situated in historic Snake Creek Gorge. When you visit Historic Banning Mills you can expect to be greeted by a serene natural environment. 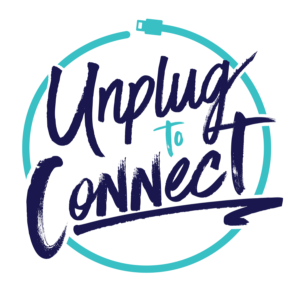 While we offer modern amenities, being in a gorge presents challenges for modern conveniences like high speed WIFI while you are out enjoying the natural environment of Historic Banning Mills. You will have WIFI service in certain areas around the property, but it is not high speed. We do have high speed WIFI available at the main lodge with dedicated WIFI in our meeting spaces for our corporate guests.